Last fall, Zvi Richman knew that the time had come to get serious about losing weight and lowering his A1C levels. 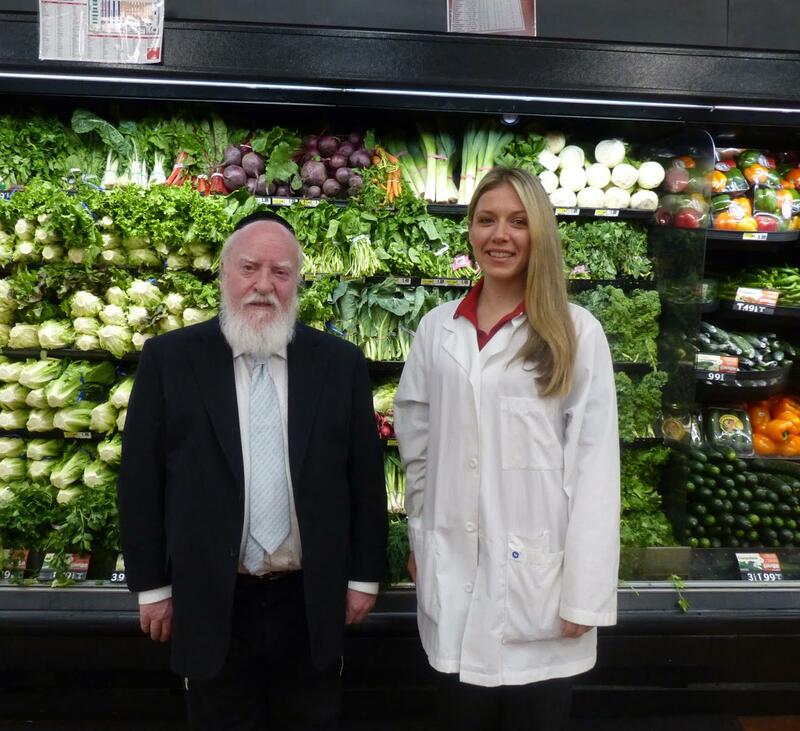 With that in mind, the 67-year-old Monsey, N.Y. resident walked into Inserra Supermarkets’ ShopRite of Tallman for an impromptu nutrition counseling session with Johna Mailolli, R.D., the store’s registered dietitian. Since that initial meeting with Mailolli, Richman has significantly improved his AIC levels and dropped more than 20 pounds. He continues to meet with Mailolli on a weekly basis. Richman and Mailolli often walk through the aisles of ShopRite of Tallman, reviewing nutrition labels and discussing healthy food choices. They also talk through upcoming parties and events, where high-fat foods and treats may be in abundance, and address how Richman can easily avoid over-indulging. Inserra Supermarkets’ registered dietitians have been added in recent years as part of the company’s free health and wellness programming for its customers. Under the direction of Lindsey Inserra, vice president of marketing and corporate retail health and wellness, the dietitians serve as wellness resources for customers as they are shopping, answering all of their nutrition-related questions. The dietitians also provide free one-on-one nutrition counseling, such as Mailolli does with Richman.